You must wake up early and take bath in the holy river. 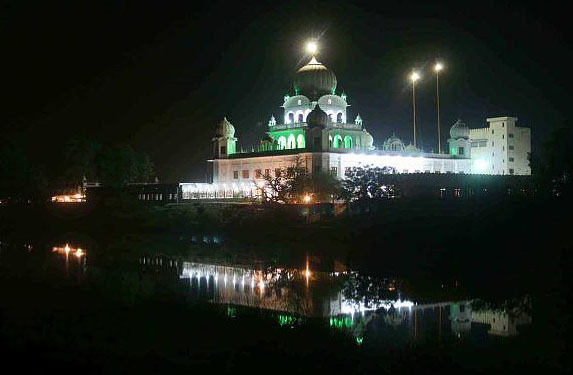 Gather your family and friends and assemble at the Gurudwara. There is a special ritual called the Ardas which is followed by distribution of specially prepared sweet semolina called Kara Prasad and another ritual called Guru Ka Langar. You can take part in the procession led by the Panj Piaras after the Guru ka Langar. It covers the major areas of the city and includes both men and women singing and dancing. 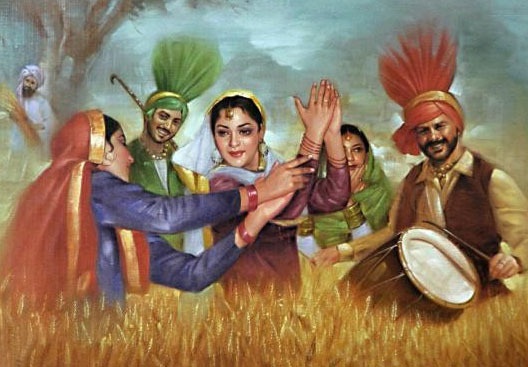 Dancing is an inseparable aspect of Baisakhi. Punjab is anyway famous for its Bhangra and Gidda style folk dance. You can dress in traditional Punjabi attire, go to the open fields with dhol and dance. Select a nice dance theme such as sowing, winnowing or harvesting etc. and choreograph the dance accordingly. Brilliant colors are the main attraction in all these dance events. It is another nice idea in Baisakhi celebration. 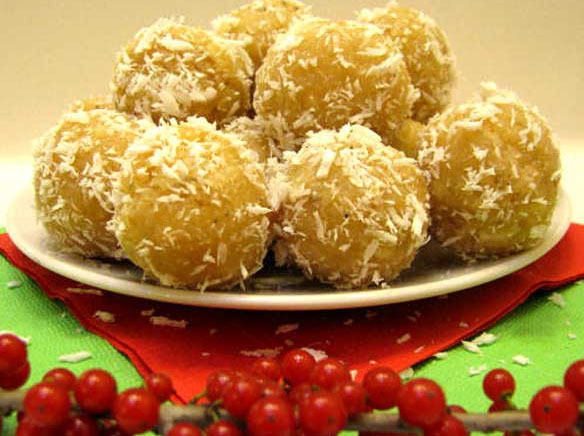 You can include sweets, chocolates, fruits or dry fruits etc. in your gift basket. Your can also personalize gift basket by adding items useful to the person you are giving such as grooming items, toiletries etc. There are in fact a whole bunch of things you can provide as gift. Pillow Case set, Tote Bag, Flower Bouquet, Jewelry Box, Puja Items, Fresh Flowers, Household Gifts; the list goes on. Baisakhi recipes contain delicious food and sweets suited for the occasion. The eclectic Punjabi cuisine during this festival includes Achari Mutton, Tandoori Chicken, Saag Meat and for the veggies Coconut Laddoo, Sarsoon ka Saag, Makki ki Roti, Pindi Chana, Battura, Biriyani, Dry Fruit Kheer, Til Gajak, Wheat Flour Laddu, Carrot Halwa and Peele Chawal. The dry fruits can also be used as a gift for the invitees. You can also include Chocolate Hampers as an ideal edible gift for your friends and relatives. It is a fun filled activity where you can send special Vaishakhi SMS to each other. There are splendid collections of Baisakhi SMS in English, Hindi and Punjabi, some of which are very funny. You can arrange a social gathering where you can recite poems and even sing songs. If you are creative enough, why not compose a song or poem in Punjabi and let people know? You can also involve in story telling or playing a small drama. For the tough boys and girls, wrestling bouts might be an excellent option of recreation.